“Makes Me Wonder” is a popular single of Maroon 5. This single broke the record in May 2007 as the chart’s greatest leap at that time. It jumped 63 places to reach the 2nd position of Billboard Hot 100. Check another famous band in Linkin Park facts. 1.22.03. 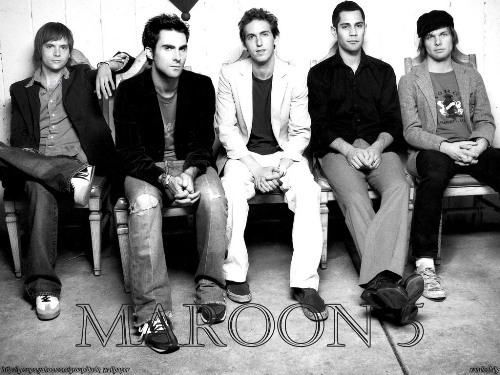 Acoustic is the title of Maroon 5’s first album. You can find the ‘Highway to Hell’ cover song of AC/DC. The lead oval for this cover song was Ryan and Adam Levine had his position as a drummer. To celebrate the 10th anniversary of the band, the band got Platinum on 6 February 2004. ‘Song about Jane’ is very popular and famous. 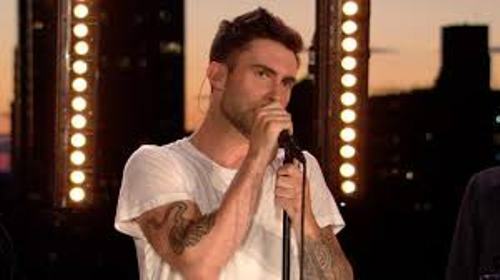 The idea of the song was inspired from the love relation of Adam Levine and his ex girlfriend. It was such an honor for Maroon 5 to perform on the opening of 47th Annual Grammy Awards in 2005. This band also likes to work for charity. On 15 January 2005, it took part in Tsunami Aid: A Concert of Hope. In American Music Awards in 2004, Maroon 5 was nominated as the Favorite New Artist. The band is also nominated in the categories of Best Group Video and Best New Artist in a Video at MTV Video Music Awards. 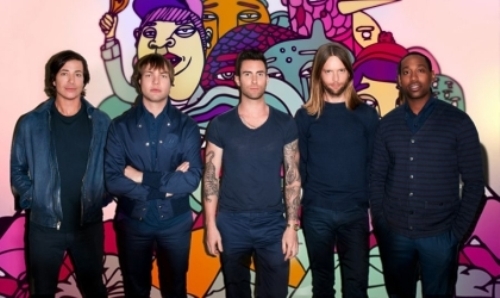 ‘She Will Be Loved’ is another song that Maroon 5 has. The music video is very steamy. It features the famous actress Kelly Preston in the video. The music video of ‘This Love’ is wonderful. You can find out the steamy scenes of the Adam Levine and Kelly McGee. When the music video was created, both Levine and McGee were a couple. 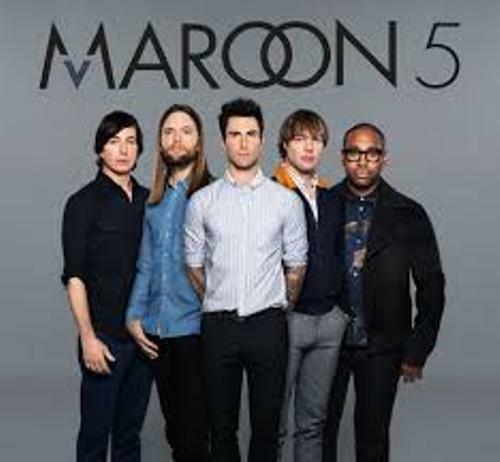 Not many fans of Maroon 5 realize that the first four members in this pop rock band studied in the similar high school with the famous actor Jake Gyllenhaal. Jake was a notable actor in Hollywood. You can see his acting Skill in Prince of Persia and Zodiac. Let’s talk about the members of this band. You can find Ryan, James, Adam and Mickey. The famous member in the band is Adam Levine. He was on the headline because of his relationship with Hollywood celebs such as Jessica Simpson. Are you interested reading facts about Maroon 5?